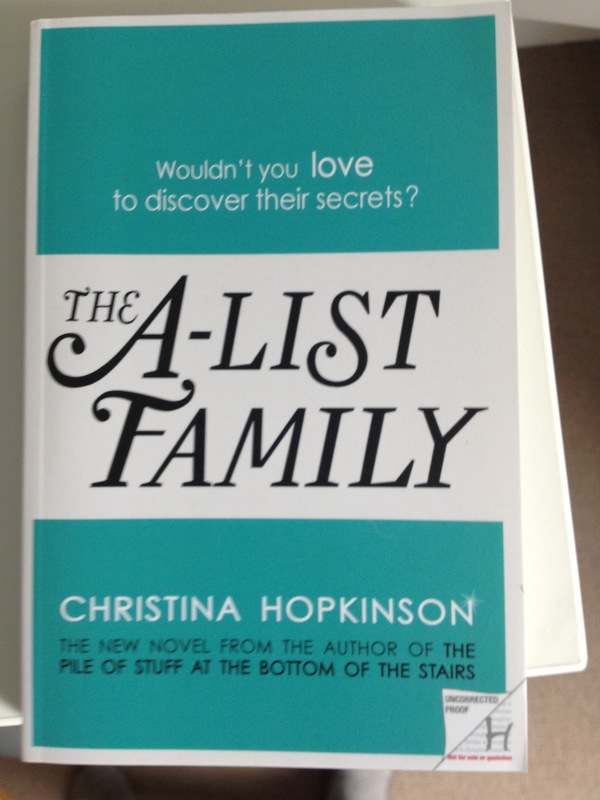 The A-List Family is out in May (April for those of an e-reading persuasion). The final cover design is not yet confirmed, but in the meantime, here is a picture of the proof copy which I think is very classy indeed. I love that turquoise and the its clean lines. Hodder always seems to avoid the cliche with their covers and I’m sure the finished product will be just as alluring.